In the postwar era, sidewalk palms grew into symbols of urban Los Angeles. Tall ranks of Mexican fan palm became familiar fixtures on the horizon, generic landmarks, the original skyscrapers of the horizontal metropolis. The entertainment industry magnified their stature. Advertisements, telecasts, television shows, movies, song recordings, and music videos produced in Southern California made ready use of street palm imagery. 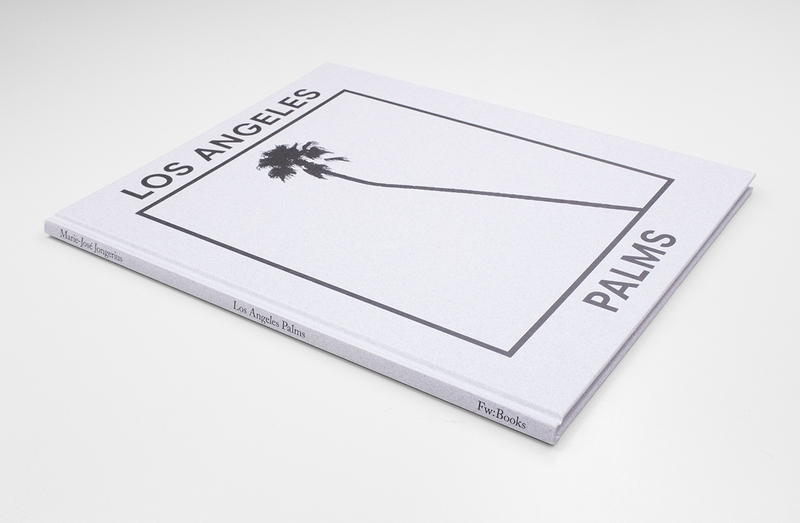 For ‘Los Angeles Palms’ Marie-José Jongerius revisited the most iconic and historic sights in the Los Angeles area to portray the palms which have all contributed to the iconic image of Los Angeles.